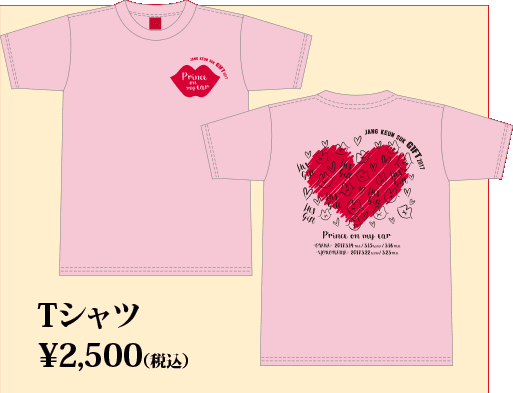 The 2017 GIFT Fan Meet schedule in Japan has increased with two more cities added. 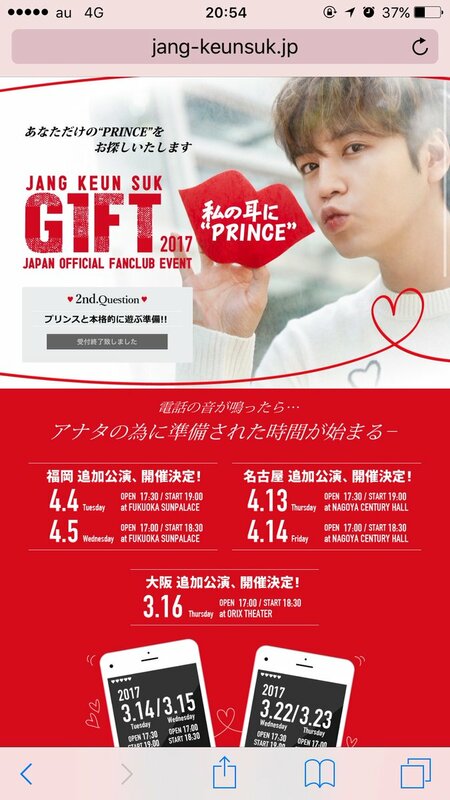 Four more dates are now included in the GIFT Fan Meetings which are scheduled in April. 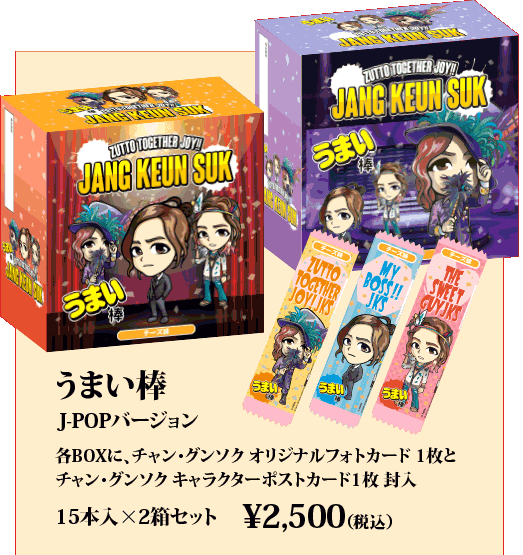 So, in addition to the Fan Meetings in Osaka and Yokohama in March, JKS will hold two FMs in Fukuoka on Apr 4 & 5 at the Fukuoka Sunpalace and in Nagoya on April 13 & 14 at the Nagoya Century Hall. 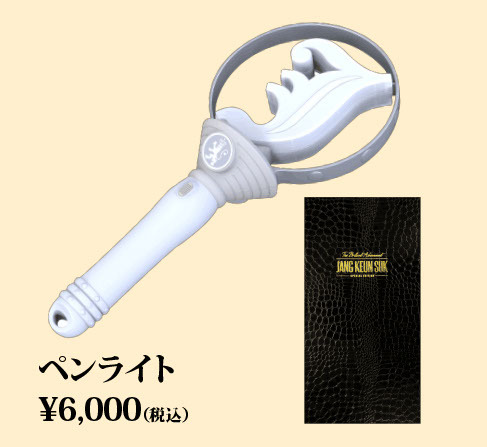 The doors open at 17:30 for the 1st day in both cities and at 17:00 on the 2nd day. 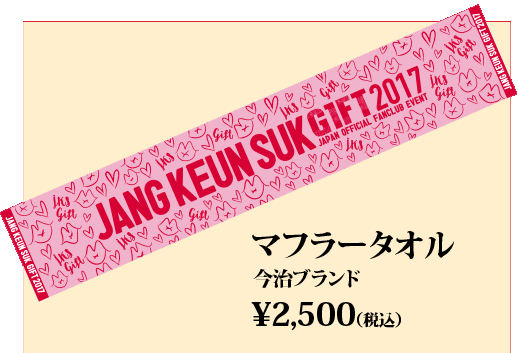 In al JKS will hold nine 2017 GIFT Fan Meetings in Japan. 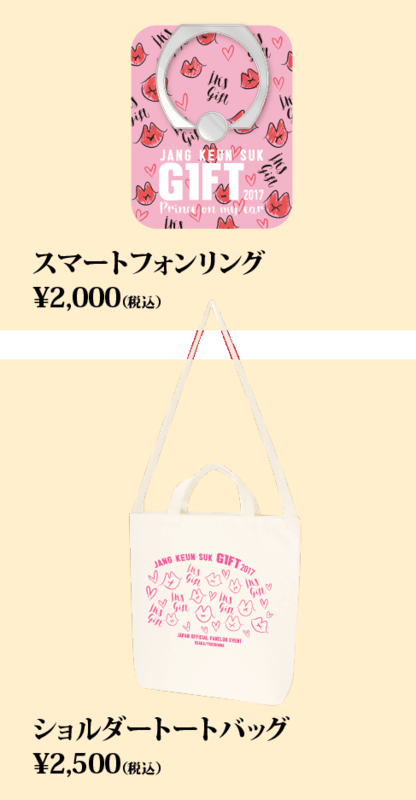 In addition, Tree-J announced the new "goods" for the 2017 GIFT Fan Meetings. 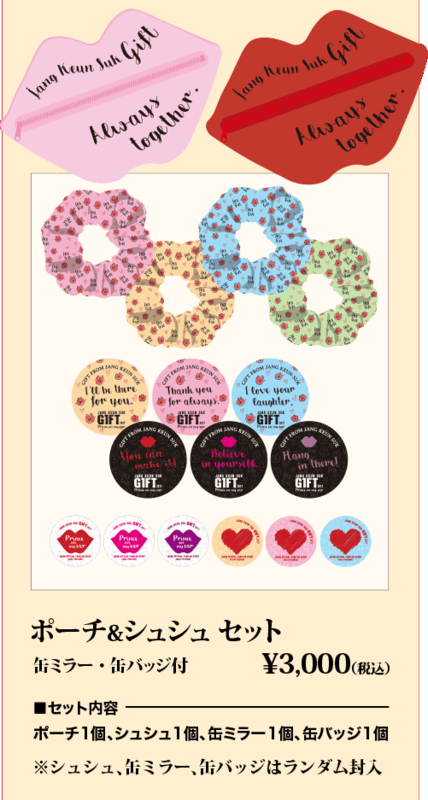 We've collected pictures of the goods just for you to see.